ZOOLIGHTS: What to do in cold weather? Calgary is experiencing some wintry temperatures – so what does that mean for your ZOOLIGHTS visit? 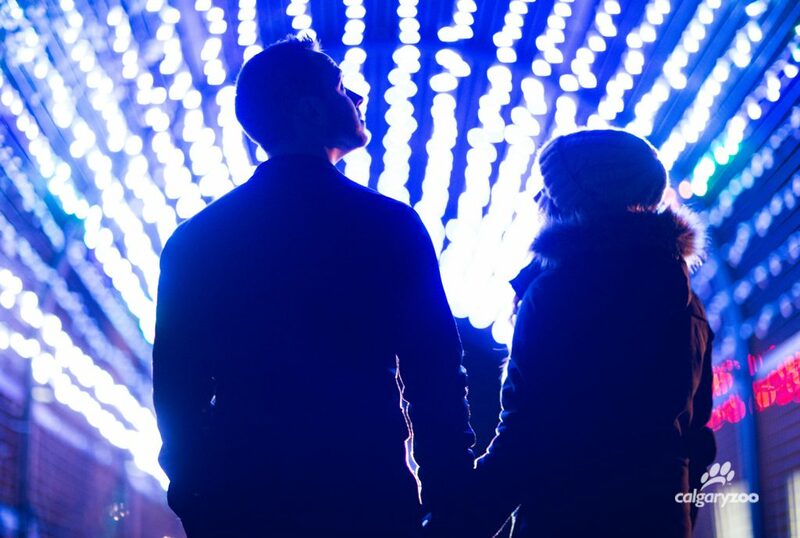 We’ve got you covered, so get your glow on at ZOOLIGHTS and make memories, despite the chill. Here are our tips for a cold weather trip. 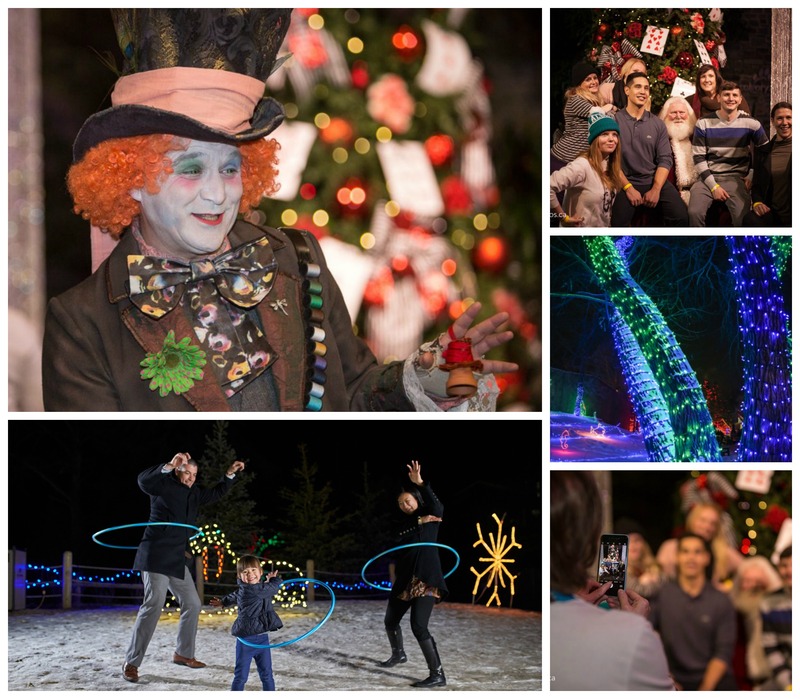 ZOOLIGHTS presented by JSS Barristers is back for it’s 20th year, spanning from November 24, 2017- January 6, 2018, and there’s no shortage of activities to keep visitors busy. 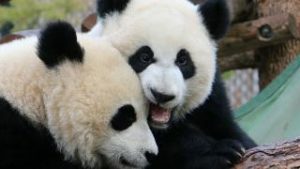 When it’s chilly outside, the zoo organizers will adjust the event to accomodate the temperature, and allow visisitors to still enjoy their night out. Q: When does ZOOLIGHTS change according to our cold weather procedure? A: Organizers take weather reports from the city and temperatures on the island into consideration. If it’s minus 26 degrees outside with windchill or colder, the staff will make a few changes to the event to allow visitors to stay warmer. Get your glow on at ZOOLIGHTS. Q: How do we find out about this change? A: This blog will be posted on the zoo’s social media channels, and the red flag will be activated on the front page of our website to notify those looking for ZOOLIGHTS information. Q: What adaptations to ZOOLIGHTS are made during cold weather? ENMAX Lawn – Bearing the weight of adaptation and infographics. · Time: Nightly from 6 p.m. – 9 p.m.